Hey y'all! Recently I got the opportunity to interview Gabriella from Nerdette at Large. You'll be seeing more of her pretty soon, so keep an eye out for that. But before that comes, lets get to know Gabriella a little bit more. Hi Gabriella! Thanks so much for taking time to do this interview with me! Before we jump right in, can you tell my readers a little bit about yourself? EV: Over at Nerdette at Large, you write about comics. Do you have a favorite issue? 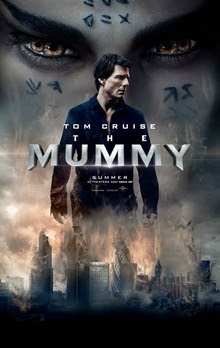 is going to be the new Oracle, and it tickles me to my very core! EV: How long have you been blogging? have a place to put my thoughts. EV: What do you enjoy most about blogging? NAL: I love blogging for a lot of reasons, and I’d love for it to be my only source of income one day. My favorite reason for blogging is its uncanny ability to help you network with other people like you. I honestly thought, I was the only person who looked like me, and enjoyed comic books and video Games, but then I came across you on the Internet, and Jamila, and Jessi, and so many other awesome ladies! 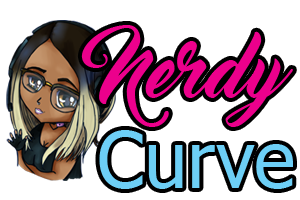 EV: Do you encounter extra criticism being a black female nerd? come across people who will call me white in a heartbeat, because this is what I enjoy. 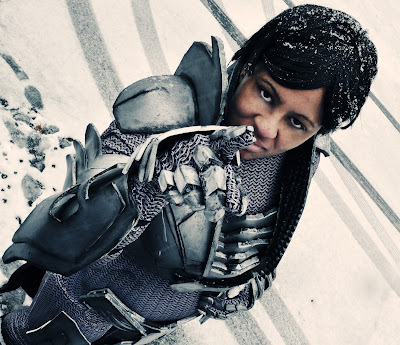 I’m not trying to be white, I’m just being myself, and I am so proud to be a black Female Nerd. EV: I know you're an avid gamer. What are some games you're currently loving? NAL: I love playing arcade fighters and puzzle games. I’m currently loving Pokemon: Omega Ruby, Ultra Street Fighter IV, and Professor Layton. I love Professor Layton so much, that I own the entire game series, All the OST’s, The movie, and he’s my only tattoo! EV: What are some of your early nerdling memories? NAL: I remember watching Sailor Moon and Dragon Ball Z on VHS tapes, and playing Street Fighter Apha, and reading old comic books and movies with my dad. EV: what are some of your hobbies? EV: Who is/are your role model(s)? NAL: Hmm… Do they have to be real? Fictional ones: Hermione Granger, Storm, and Lt. Uhura. Real ones: Janelle Monae’, Angela Davis, Dorothy Dandrige and Betty Paige. EV: Got any embarrassing or funny stories you want to share? NAL: Despite how confident I seem online, I have plenty of embarrassing memories swirling around in my brain. I have this thing, where I don’t notice when people are being smartasses or sarcastic. I was dancing in a turn right on red lane, and I didn’t know I could actually turn right on red, so I was actually waiting for the light, and the guy in the car behind me, is pretending to dance and giving me thumbs up and such, so I thought he liked my dancing, but he just wanted me to move, and was making fun of me. That didn’t occur to me, until I was driving home.